All in the name of the long term protection of your home and family. 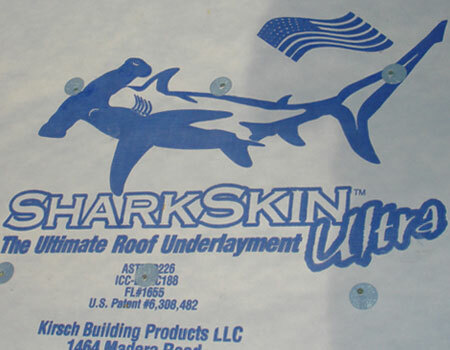 Sharkskin creates a secondary barrier under your roofing material in case of loss of your roofing material from high winds, or roof damage, you can count on patented Sharkskin underlayment products to protect your home against water intrusion. The high tensile strength of our multi-layer design creates a durable secondary moisture barrier. Extended UV resistance (between 6-12 months - depending on the product) means the material won't degrade when exposed during longer projects. Additionally our non-slip, high traction surface creates a safe environment for installers to work even in adverse conditions. At Sharkskin, when we think Green or LEED, we think economical as well as ecological. We insist on sustainability, durability and high performance. Our products are recyclable and contain no VOCs (Volatile Organic Compounds) and are all proudly made in the USA. 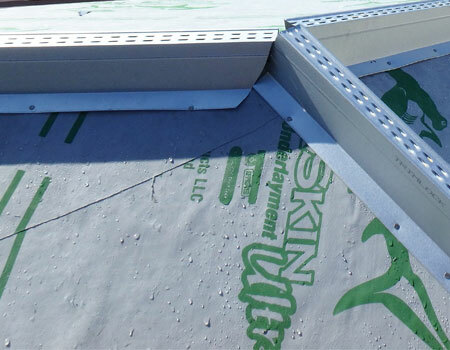 Kirsch Building Products is focused on developing and marketing premium products that provide value and long-term solutions for the roofing industry. 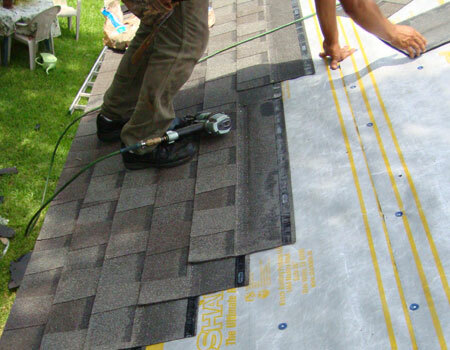 The company’s marketing efforts are focused on the pitched roofing market, which consists primarily of concrete/clay, slate, metal and asphalt composition shingles. 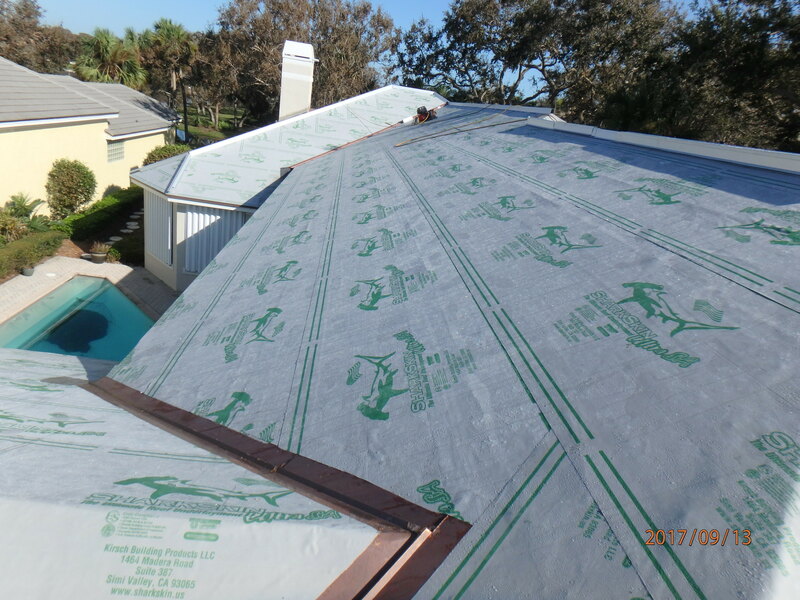 Today, Kirsch Building Product’s industry proven Sharkskin family of roof underlayments are distributed Nationwide.